To provide an incentive for the achievement of credits that address geographically specific environmental, social equity, and public health priorities. Earn up to four of the six Regional Priority credits. These credits have been identified by the USGBC regional councils and chapters as having additional regional importance for the project’s region. A database of Regional Priority credits and their geographic applicability is available on the USGBC website, www.usgbc.org/rpc. One point is awarded for each Regional Priority credit achieved, up to a maximum of four. 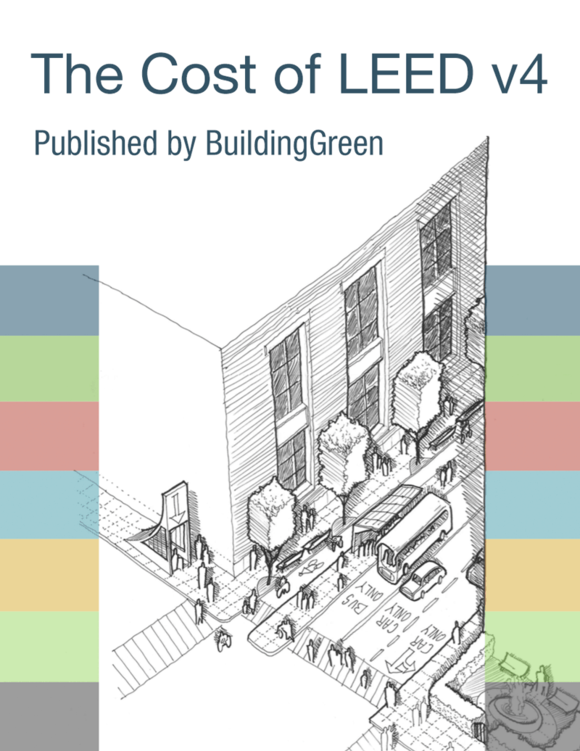 Where can I learn more about how RP credit zones for LEEDv4 projects were determined? How do the thresholds work?